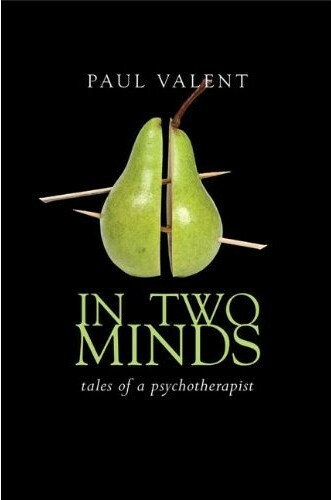 Paul Valent, retired medical doctor, psychiatrist, psychotherapist and traumatologist, describes the struggles and discoveries in his varied four-decade career. Each chapter offers a glimpse into different psychotherapeutic encounters, be it with survivors of natural disasters, with patients in emergency departments, or in psychotherapy with adults who suffered recent or distant traumas. We even meet perpetrators in his stories. Throughout the book, Valent gently involves us in his struggles with ubiquitous human issues such as health and illness, morality, meaning, purpose, life, and death. Through his highly accessible and fascinating stories, including his own, we learn the workings of the human mind. For instance, how we split our minds in adversity and how we reforge meaningful lives out of our troubles.